Better transition and reuse from 2D or 3D. Looking for a convenient and powerful 3D design tool to help achieve your creative ideas? 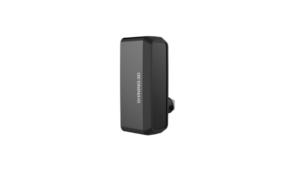 SHINING 3D partners with SIEMENS PLM software, a leading global industrial software solution provider, to offer users Solid Edge SHINING 3D Edition. As a new generation of digital innovation platform, Solid Edge SHINING 3D Edition includes reverse engineering, generative design, and simulation together with CAD tool in one platform. 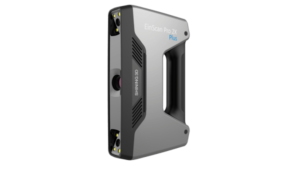 SHINING 3D EinScan series 3D scanners, integrated with Solid Edge SHINING 3D Edition, provide users the solution covering “3D Digitize – Design & Simulate – Additive Manufacture” to generate much higher quality 3D data for production. 1. Better transition and reuse from 2D or 3D. Moving from 2D to 3D is the first step in maximizing a company’s true potential. Currently, most enterprises in the market are still using the 2D CAD and are troubled by its imperfections. Solid Edge SHINING 3D Edition provides a cost-effective and efficient solution of a complete process for moving design intent from 2D to 3D. 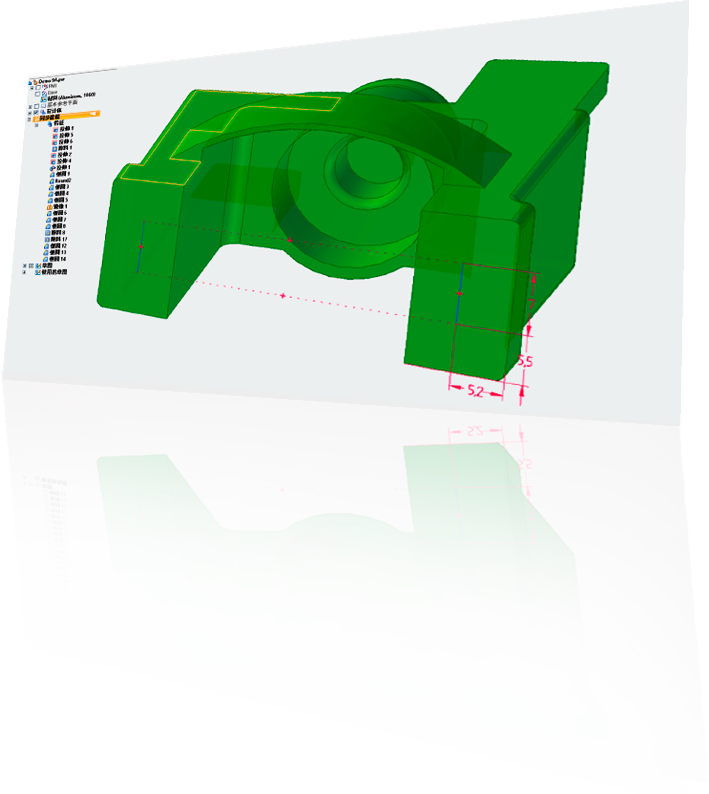 Users can take DWG or DXF drawings and use them to define and drive assembly layouts, which reduces production downtime due to rework. Sequential Modeling: SHINING 3D EinScan line 3D scanners provide users with multiple selections from 3D desktop 3D scanner and handheld 3D scanners, integrated with Solid Edge SHINING 3D Edition, accelerating the efficiency of design and meeting a wide ranges of applications covering from engineering, art, customization, education and etc. Synchronous Technology: The simplicity of direct modeling with the control of parametric design Keep the process simple by avoiding a history tree, freeing the user to make fast flexible edits. Rapidly create new concept designs, easily respond to change requests, and make simultaneous updates to multiple parts within an assembly. Treat multi-CAD data just like native files, supporting seamless collaboration with suppliers and partners. 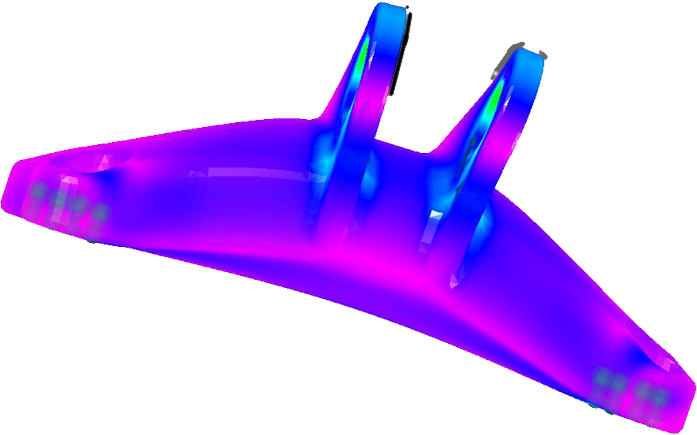 Convergent Modeling: Dramatically improve product design efficiency with Siemens’ Parasolid technology. Solid Edge SHINING 3D Edition seamlessly combines traditional “b-rep” solid models with triangular mesh models without time-consuming and error-prone conversions. 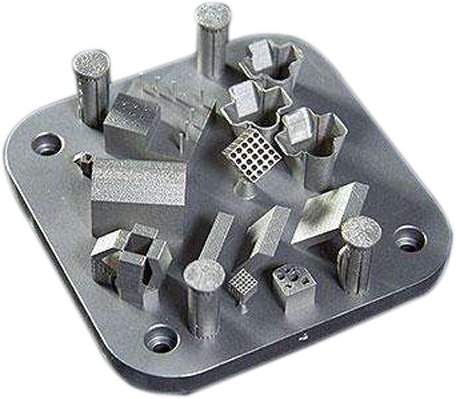 It allows for traditional b-rep operations on digitally scanned 3D data and models born out of generative design, reducing rework while supporting modern additive manufacturing processes for complex shapes. Reverse Engineering: Seamlessly scan, edit, and produce products with new capabilities. 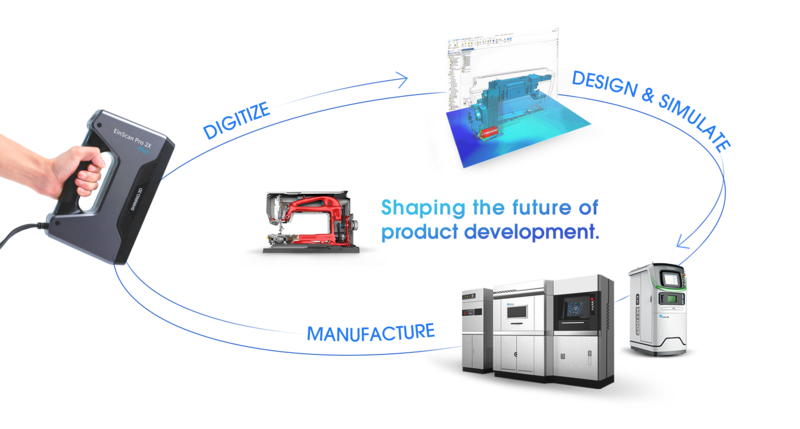 Many teams design products utilizing components imported from other CAD systems. 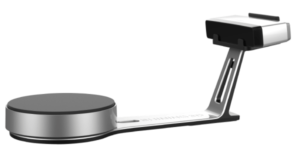 With the rapid growth of high-resolution 3D scanners, even legacy parts designed on the drawing board can be digitally represented and modified to suit contemporary designs without complete reconstruction. 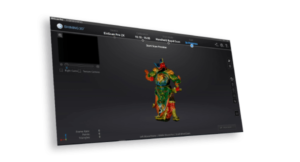 Solid Edge SHINING 3D Edition delivers tools which support reverse engineering workflows. Generative Design: Create the optimum design between weight and strength using topology optimization. 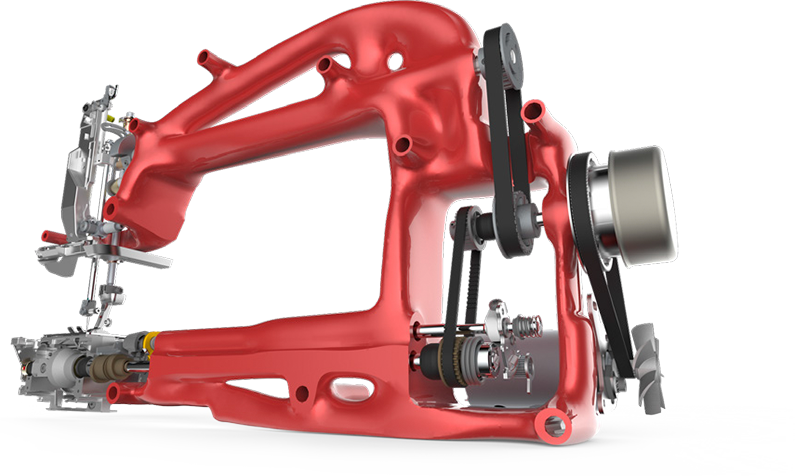 Supplementing powerful design tools with topology optimization, generative design speeds creation of lighter components perfectly suited for immediate manufacture via today’s additive processes (update to premium version). Or use Solid Edge SHINING 3D Edition (premium version) to further refine the shape for more traditional manufacturing. Solid Edge SHINING 3D Edition can support output of your part models to 3D Printers using the 3D Print command. Write out your parts to .stl and .3MF formats, or send your parts directly to the Microsoft 3D Builder app. This allows you to print in-house with automated print preparation, including color printing capability.